The Greens at Brentford’s one, two, and three bedroom apartments provide all of the style and comfort you deserve. Live the way you've always wanted without compromising style or quality. 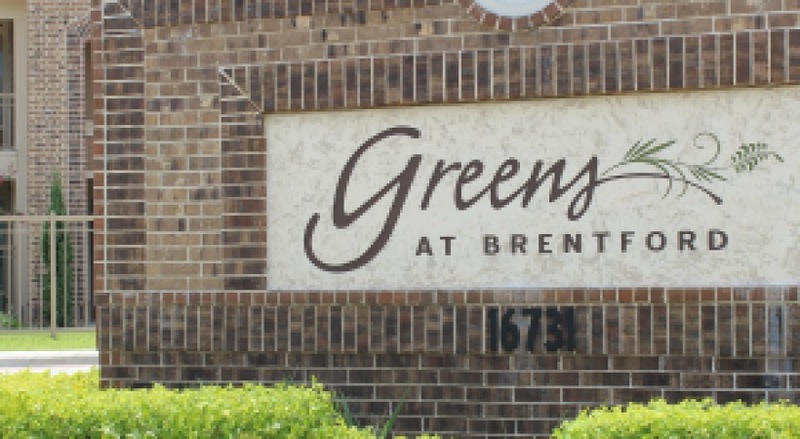 At Greens at Brentford, our apartment residences are designed with you in mind. We invite you to come to see what the buzz is all about.